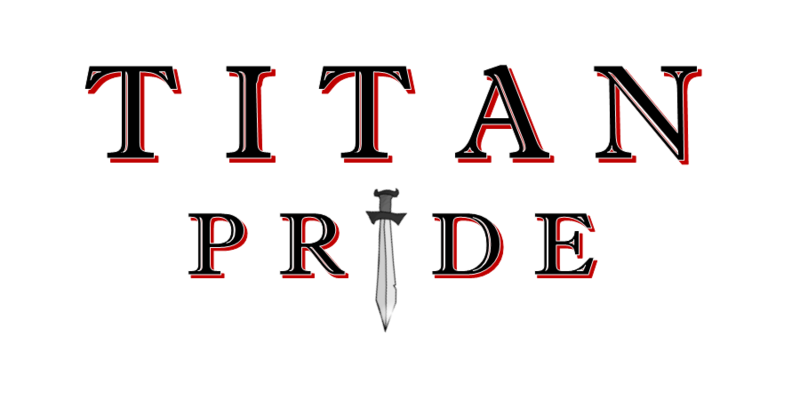 In 2016, the Tussey Mountain High School implemented the PRIDE program. The program follows a national recognized framework called SWPBIS which stands for School-Wide Positive Behavior Interventions and Supports. It is a program that focuses on prevention through the creation of a school culture that is positive, safe, predictable and consistent. The goal of SWPBIS is to create a social culture in our school that will encourage positive behavior and interactions while discouraging problem behaviors. This social culture will lead to a safe environment where students achieve academically and build positive relationships with each other and adults. The foundation of the approach emphasizes teaching students the behaviors we expect to see, providing reminders when needed, and acknowledging expected behaviors. The program has been evolving, improving and expanding since its implementation. It currently serves grades 5 through 12 and is funded largely through teacher donations. We are always looking for donations to fund rewards for positive behavior. If you are interested in any donation please contact one of our principals at the high school or the middle school.